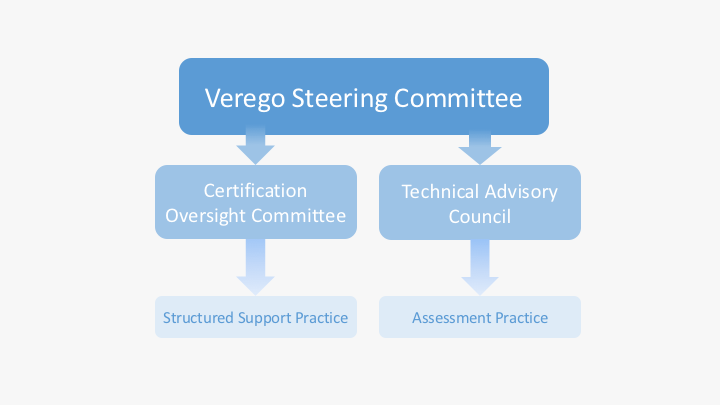 This Governance Overview outlines the processes and groups responsible for guiding and regulating Verego, its team members, and its outputs. For each Verego body, their respective Responsibilities and Scope of Engagement are defined. Responsibilities apply to the entire governance body, unless roles are distinguished within that particular body. The Scope of Engagement will define the frequency and methodology for which these responsibilities are to be upheld. Verego’s Sustainability Policy was created and is continuously developed to promote responsible Environmental behaviors and processes as well as mitigate negative ecological impacts across the key areas of Pollution, Resource Use, Climate and Habitat.